he couple had lived in peace for over 50 years until last week. 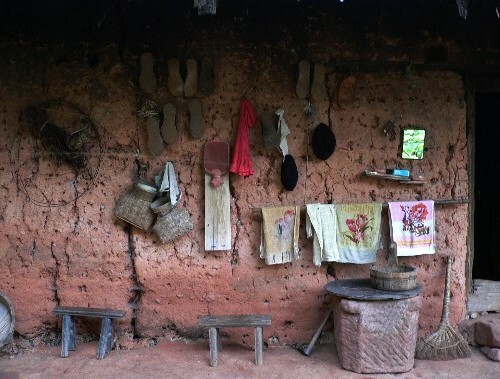 Liu, now 72 years-old, returned from his daily farm work and collapsed. 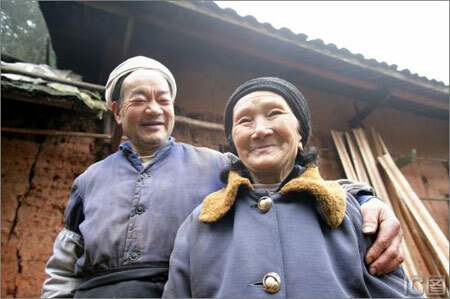 Xu sat and prayed with her husband as he passed away in her arms. 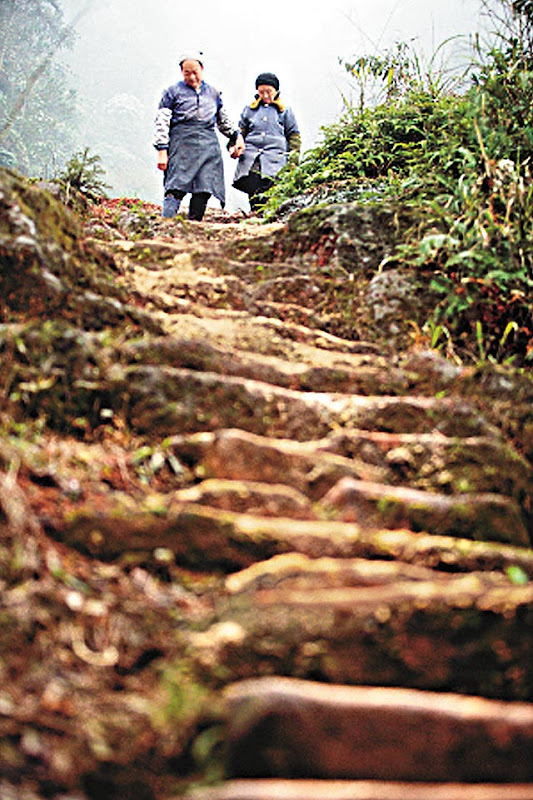 0 responses to "Man Carves Wife a 6,000 Stair Path in Mountain"